Hey! 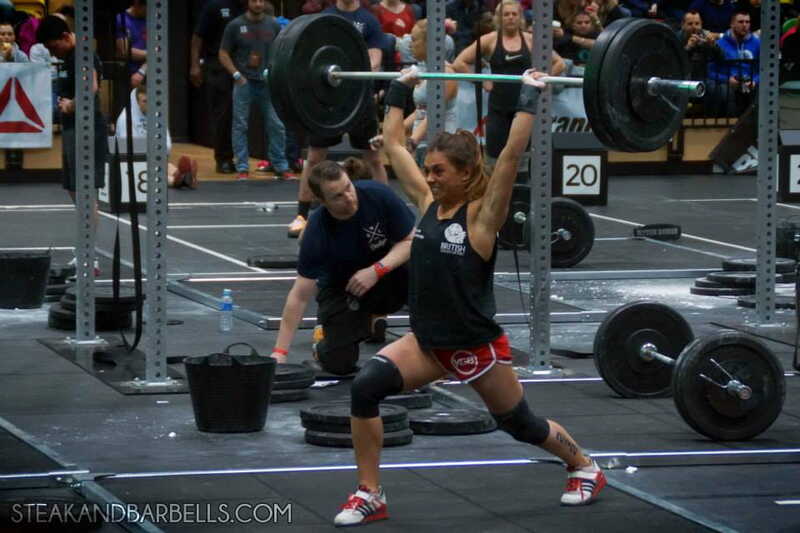 I'm Bexx, a health coach, CrossFitter, and heavy-lifting enthusiast. I specialise in helping women break free from restrictive dieting, and move towards a healthy, balanced diet that supports their goals - both inside and outside the box.